As an avid attendee of blogging conferences Mom 2.0 Summit has been on my radar for years, and I'll admit it: I side-eyed it as a "clique-ish," ultra-niche conference. When thinking up my blog's name I was very self-conscious about putting "mom," "mommy," "mama" or anything similar in my title and I feared going to a conference with the name "Mom" in the title would root me too deeply into the "mommy blogging" trenches I always knew I didn't want to stay in long-term. A few friends shared their positive Mom 2.0 experiences with me convincing me to go and once I won a ticket then decided to pitch to speak and was accepted there was no turning back. I was on my way to my first Mom 2.0 Summit experience. Mom 2.0 switches coasts year to year and this year it was in Orlando, Florida at the Ritz Carlton Grande Lakes. 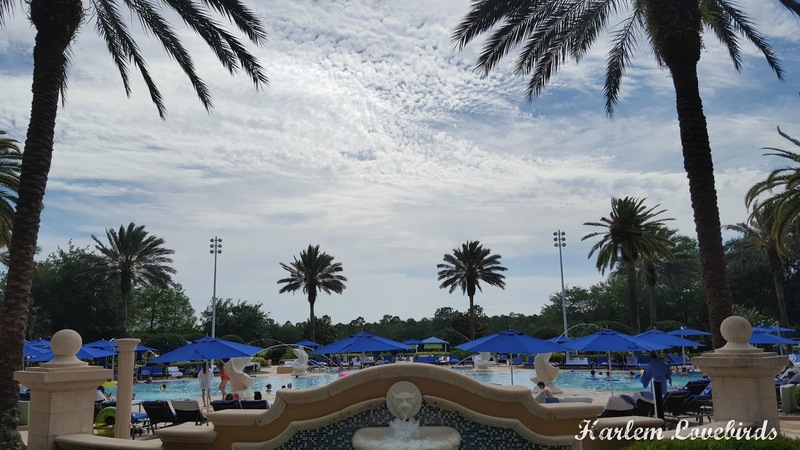 Uka and I got married at a Ritz property so I knew to expect a premium experience, and it didn't disappoint. 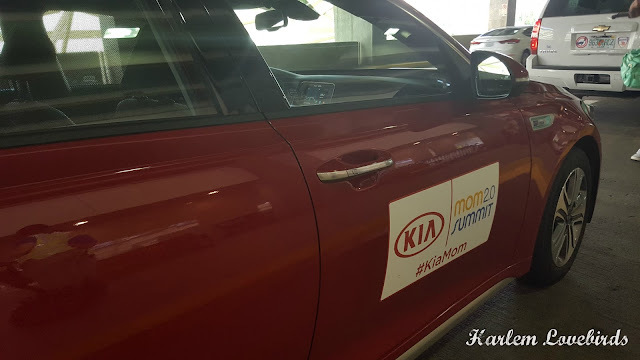 As a sponsor Kia provided complimentary rides from the airport, and it was an easy pick-up and ride to the host hotel - I love it when brands are thoughtful like that! This was my first time having 3 roommates at a conference and 2 of us knew each other beforehand, and while I was a little nervous about what to expect, it was totally fine. We weren't crowded in the room and rarely all there anyway at the same time (you can see my room tour here). The rooms were cleaned spotlessly and toiletries refreshed twice a day. 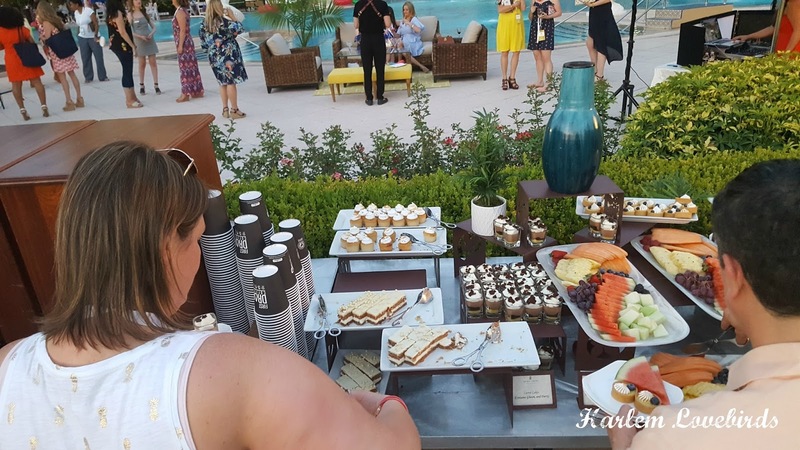 By staying at the conference hotel we also received room drops from a few brands which were a fun bonus - my kids were especially excited about the treats I brought back! I was just bummed that there were so many liquids included in the drops but more on that in a separate post regarding my risky return flight experience. Breakfast was the perfect opportunity to join a table and meet new people! 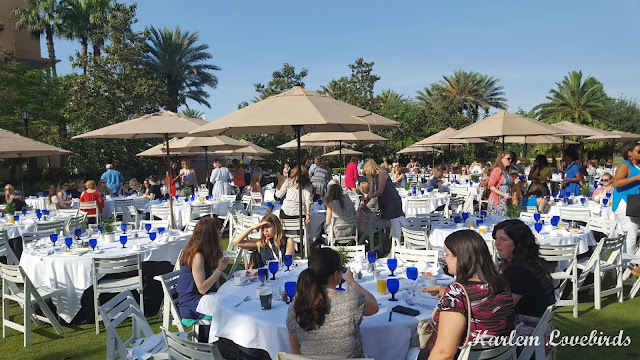 I have never been surrounded by so many bloggers that I know - it was like blogger fangirl heaven! And yes, there were cliques and packs of bloggers moving en masse together, but there were also so many attendees who were extremely welcoming. While there were bloggers of various levels in attendance, it seemed to me that the majority of them were experienced bloggers who were really seeking in-depth connections with brands, fellow bloggers and strategies for taking their blogs to new heights, which is why I was excited to speak on my topic "Pivoting Your Popular Blog" with Dani, Jenn, and Nellie. Thank you @MELISASource for the capture! Coming from cold and rainy Boston, I was so enamored by the sunshine that I ended up skipping some sessions I originally planned to attend just to sit outside. I'm that Vitamin D deprived ya'll! The sessions I *did* attend were excellent from hearing Juliana Margulies kick off the conference sharing her personal struggles gaining empowerment, to my favorite (but super crowded!) workshop by Kara Carrero "How to Work Smarter Not Harder" as well as "Women Starting Smart Businesses and Making Big Sales" moderated by one of my favorite bloggers Gabrielle of Design Mom, there was a lot of storytelling, but also practical, actionable tips for making moves. I also saw a couple civic engagement sessions on the schedule and with what was happening in D.C. at the time of the conference I was often looking around wondering if anyone was going to "sound an alarm" of some kind. There was so much potential at Mom 2.0 for civic impact and the session I did attend that covered this topic was so well done, but so poorly attended (see pic above). 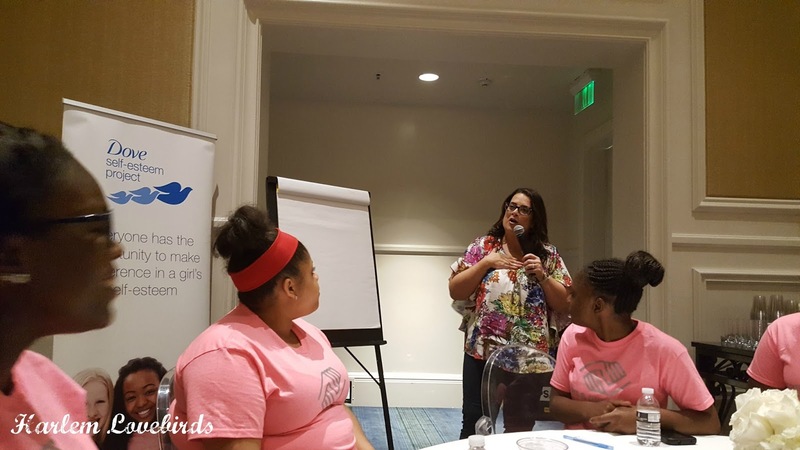 Despite this I was able to seek out a few conscious moms who were willing to talk out ideas and tactics for action as well as act as a sounding board for how I've been feeling about the women's movement and the state of affairs in our nation. 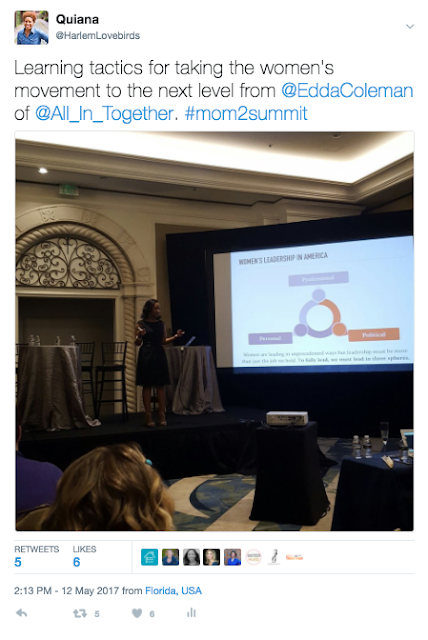 I get that Mom 2.0 isn't a political conference, but as moms and influencers we have the ability to do so much from a non-partisan, humane level. 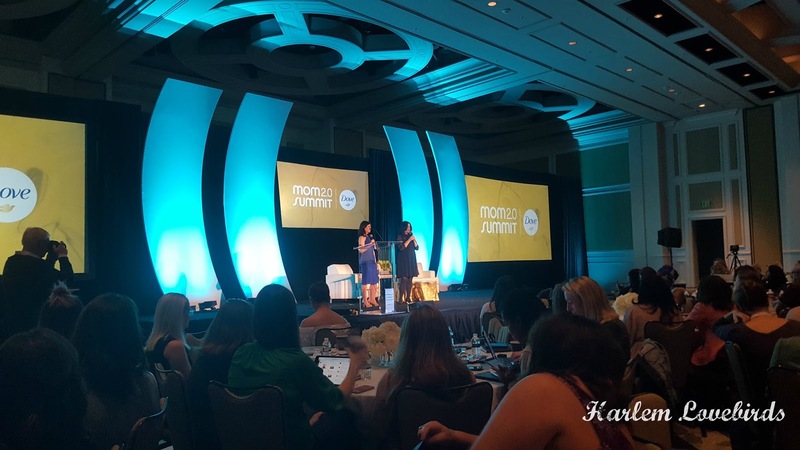 Mom 2.0 does an excellent job of curating a range of companies as sponsors: from smaller, start-ups like the Treehouse App to recognizable brands like Dove, Amazon, Best Buy and Olive Garden. Being able to make genuine, direct connections with the brands and put a friendly face behind them was definitely a big piece of the ROI factor of Mom 2.0. Shout out to Nia of Myrtle & Flossie for my cute tee! 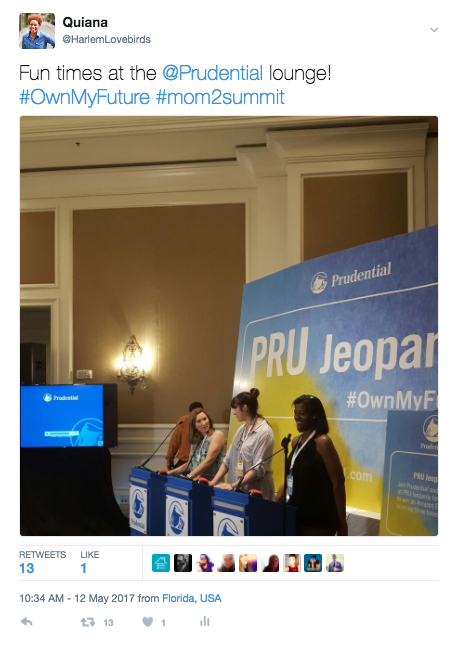 My favorite suites were those that had interactive experiences like Facebook and Prudential - I even filmed a Facebook Live mini-recap from their fun booth (check it out here). Being able to see the brands' latest developments as well as having meaningful conversations with the CDC and Similac especially as I'm an advocate for breastfeeding was valuable to me. The desserts were good too! One of the top questions I get about the conferences I attend is: "How's the food?" I totally understand - when I go to a conference I want to know if I'm going to get good food. The food at Mom 2.0 wasn't just good - it was EXCELLENT! There were so many healthy options and everything was just so darn colorful with loads of fruits and veggies. Lentils even sponsored lunch one day and while I was concerned that it might be lentils overload, but it wasn't! Instead it inspired me to see how I can incorporate lentils into my family's diet, and they even gave had a mini-mason jar recipe creation station to take home. Ending the conference with our own bloggers' awards show was a special experience. 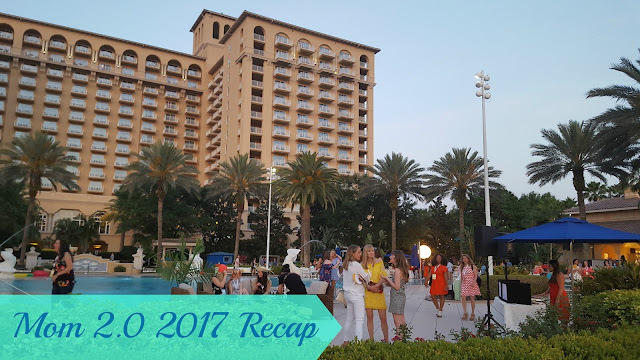 I was thrilled to see so many bloggers I know nominated and even a few I know who won! Annnnnd, a bit selfishly, I used the Iris awards as an opportunity to dress up in a way I hadn't before in a new-to-me hue and style. Rent the Runway didn't disappoint delivering directly to the Ritz and drop-off the next morning to the concierge was a breeze. 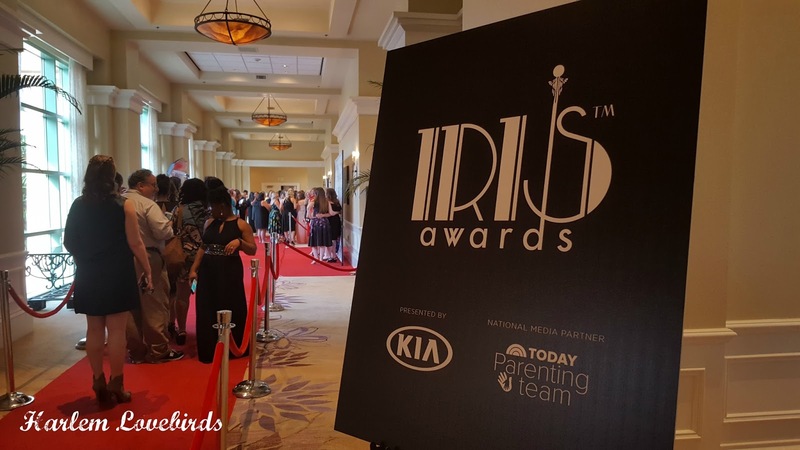 My favorite part about the Iris Awards? The after-party! 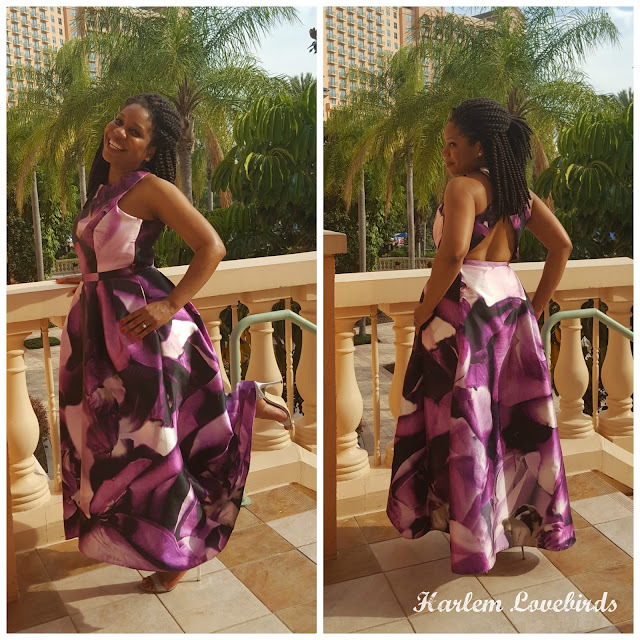 Bloggers know how to D-A-N-C-E! I went until my feet couldn't take it anymore then crashed hard once I hobbled back to my hotel room. 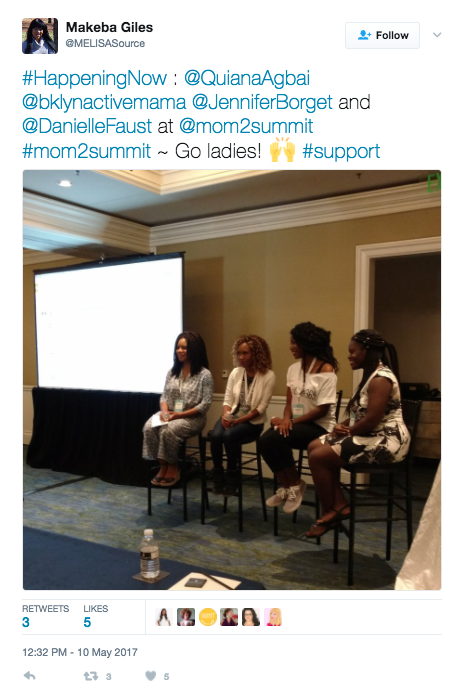 Thank you to the Mom 2.0 team for including me as a speaker and officially making me a HUGE fan! My side-eyeing days are over, and if you're on the fence about Mom 2.0 don't be. It's worth it and will not disappoint! P.S. 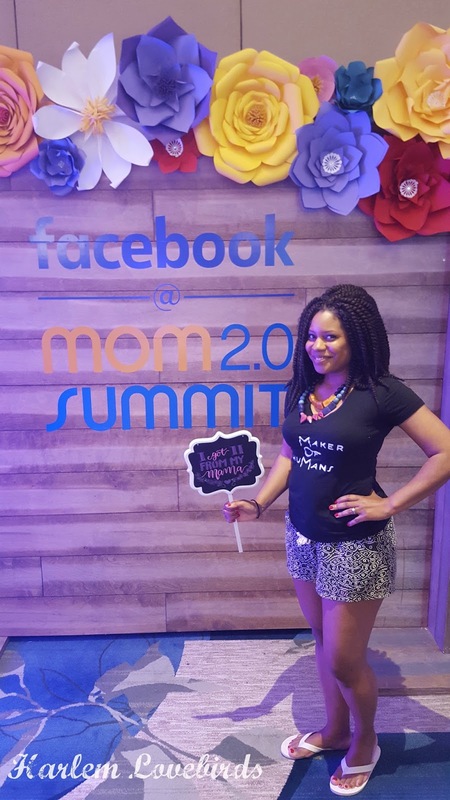 Mom 2.0 will be in Pasadena, CA next year May 2-4. Will I see you there?? ?